Can I Buy BTC via PayPal on Bitit? How to Withdraw My Bitcoins? Does Bitit Have a Mobile App? In this quick guide, we go over one of the oldest players in the cryptocurrency industry called Bitit. The platform has many functions and features to offer for traders. Thus, we review its payment ways, service availability, fee structure, security and privacy. 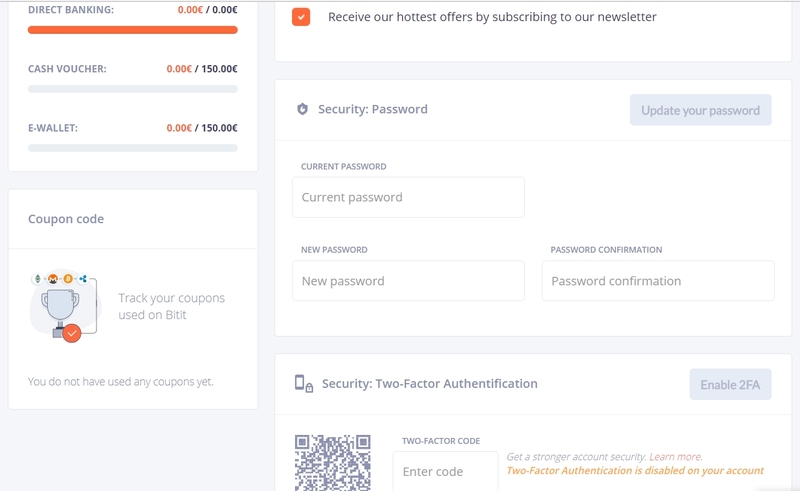 Register an account at Bitit for free and verify your email. 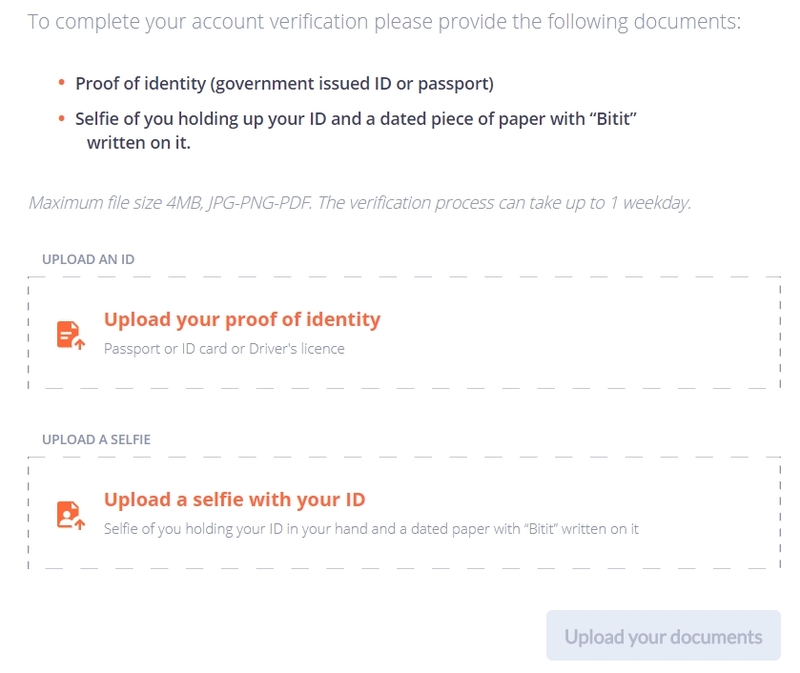 Verify your account with scanned ID and a selfie to increase limits or enable additional payment options (optional). Click “Buy” button at the top of the dashboard page. Select bitcoin, payment method, and choose the amount you wish to buy in addition to the wallet address. Click “Proceed to payment” and confirm payment details. Check your wallet balance once you are notified that transfer of coins has taken place. What Can I Do at Bitit? 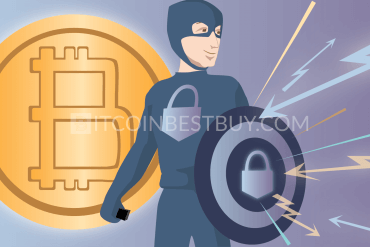 Is It Safe to Use Bitit? Is Bitit Private To Use? 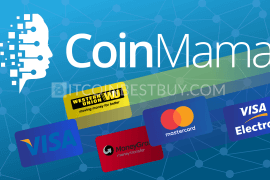 If you are looking for a way to get bitcoins using your cash or vouchers in Europe, then look no further than this report. The platform Bitit will surely attract you by its benefits, but you should decide if it really meets all your needs. 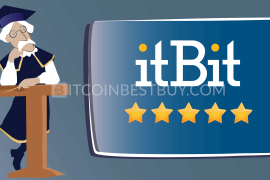 Apart from the investigation, we also provide step-by-step guides on how to buy BTC using Bitit platform and how to properly withdraw funds to your bank account. We also provide comparative analysis with other, similar crypto exchanges, such as LocalBitcoins and Coinbase. 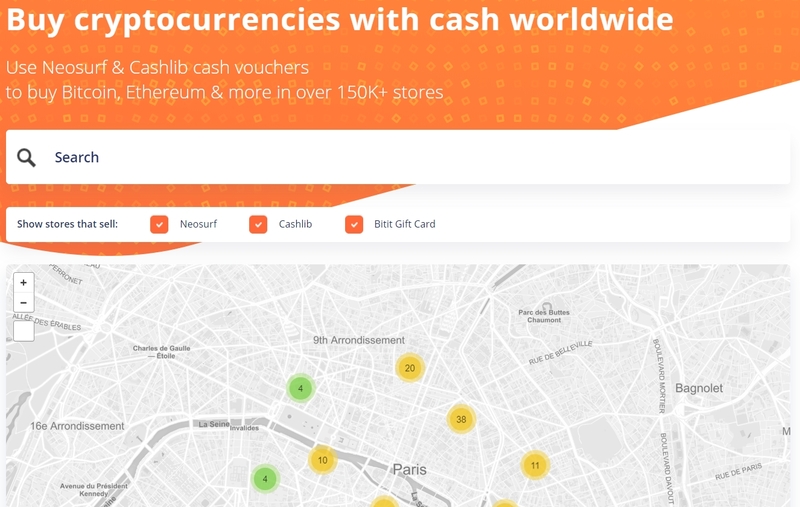 Based in Paris (France) Bitit is a cryptocurrency exchange platform that provides digit CASHlib coins for fiat money purchases. The platform was founded by three cryptocurrency professionals, Nicolas Katan, Ugo Mare and Simon Poter in 2015. The platform rose to one of the most poCASHlib pular cryptocurrency marketplaces in the world through support of its strategic partnerships, CASHlib, LHoFT (Luxembourg House of Financial Technology) and Ernst & Young to name a few. 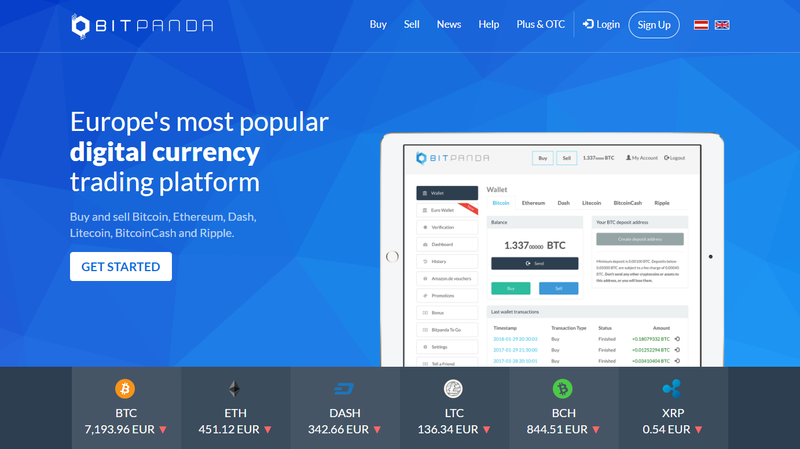 The platform went through major changes in design at the end of 2017, creating a new environment for traders to buy and sell coins. These changes, in our own opinion, are refreshing, providing more transparent purchase process, showing off fees and making it easier to get coins. 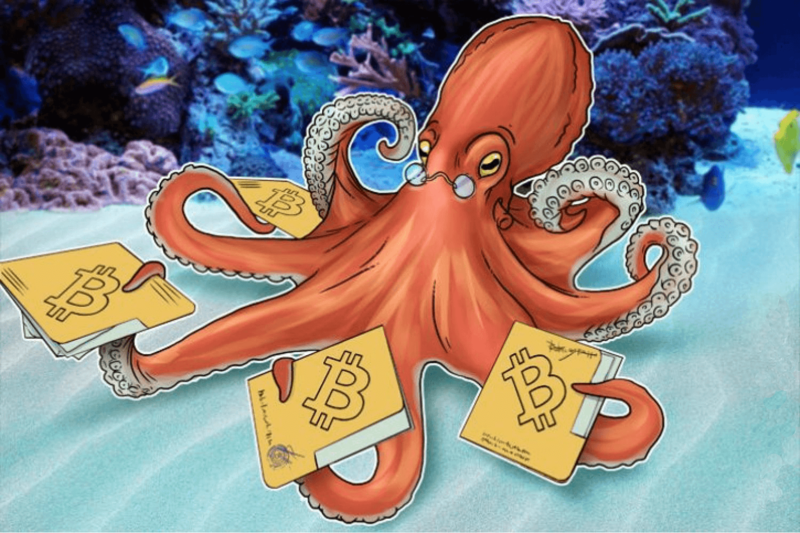 Bitit offers several options when it comes to bitcoin purchase. You have near-instant credit or debit cards, enabling you to get cryptos fast and easy. The main issue with the method is that full verification needs to be accomplished in order to use it. Apart from credit cards, you also have TrustPay bank transfers if you are looking for lower fees. These transfers are a lot slower than credit cards, as they may take between 2 to 5 business days to complete. Bank transfers do not require you to provide scanned ID and a selfie of you holding the document. Lastly, you have three cash vouchers that are at your disposal, if you are more comfortable with the in-store purchase. 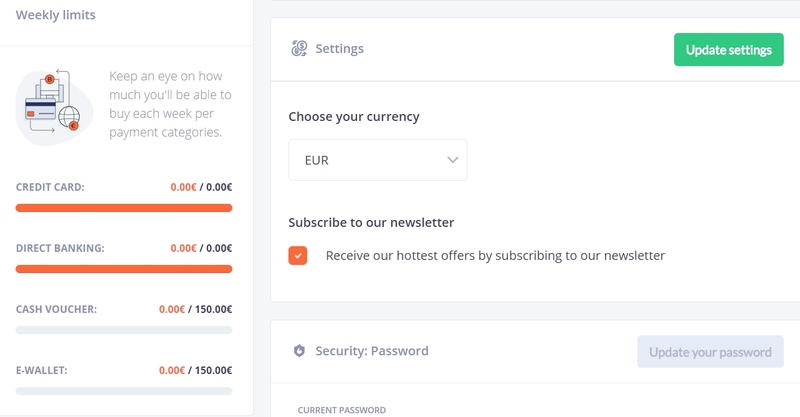 The company supports over 10.000 locations around the world where you can use these vouchers, though most of them are located in Europe (France especially). You have Neosurf, CASHlib and Bitit gift cards to choose from. You should take into account that stores may charge their own fees, apart from Bitit expenses. The platform offers its services in several regions of the world, accounting for 114 supported countries altogether. 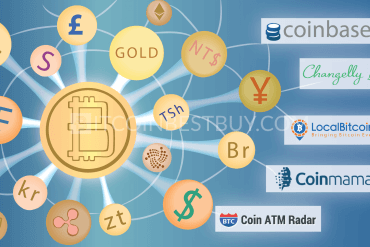 Currently, you are able to buy BTC from the USA, most of Europe, Japan, China, South Korea, Turkey, Hong Kong, Singapore, the UK, Australia and Canada. Many of these countries have the ability to use their own domestic currencies through credit cards, bank transfers and cash vouchers. 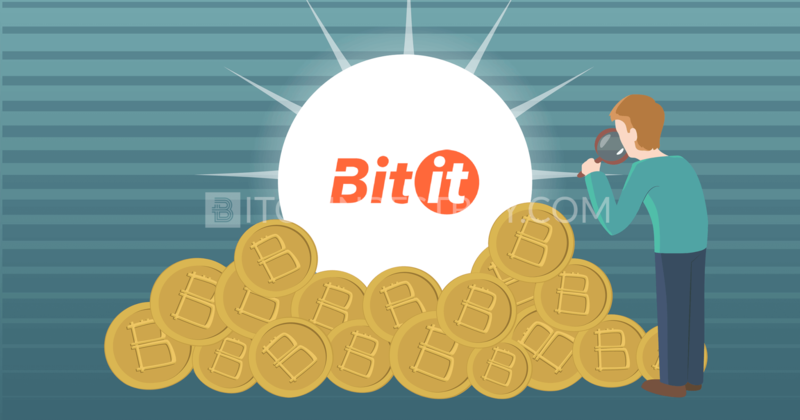 Since 2015, Bitit worked tirelessly to add more coins into its portfolio of cryptocurrencies. 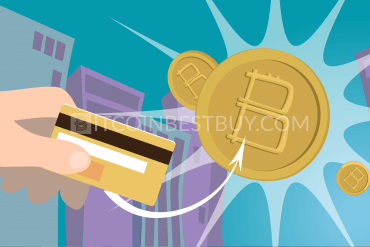 Aside from BTC, you are now able to purchase Ethereum as well with the help of credit cards, bank transfers and vouchers. At this moment, the platform listed out several other digital currencies that are expected to be supported in near future, them being Bitcoin Cash, Ethereum Classic, Litecoin, Neo, Monero and Ripple. 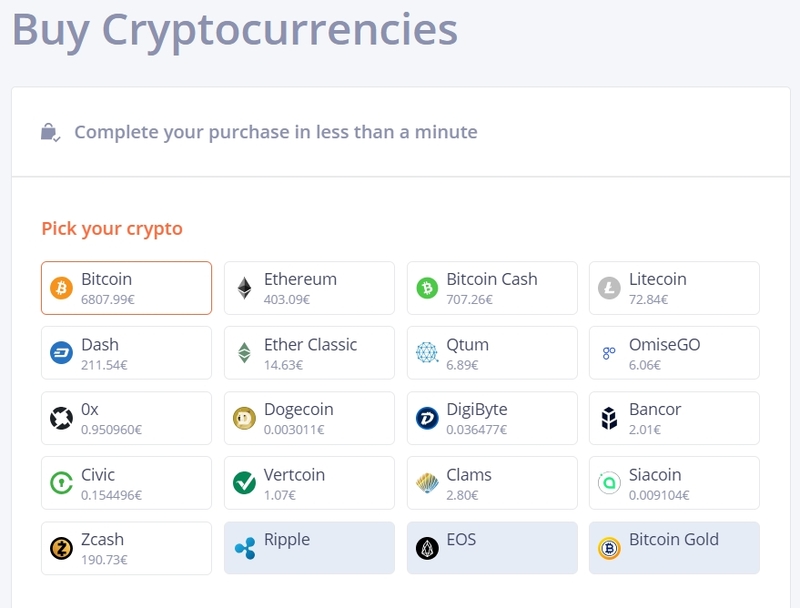 Apart from cryptos, you have numerous fiat currencies that you can choose from when depositing or buying coins at Bitit. You have EUR, USD, GBP, CAD, AUD, CNY, KRW, JPY, TRY, HKD, SGD, SEK, NOK and DKK. Due to the European regulations, all data on its website and on its communication channels are encrypted. Thus, hackers would need a lot more time and effort to break through the system than those platforms that have not invested in blocked content. As for the personal protection, there are very few tools available to you to protect your assets. You have password manager and two-factor authentication (2FA) only, with the latter using Google authenticator only. 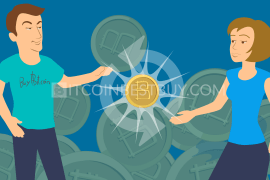 What distinguishes Bitit from others is the ability to buy bitcoins that can be sent directly to your specified wallet address. 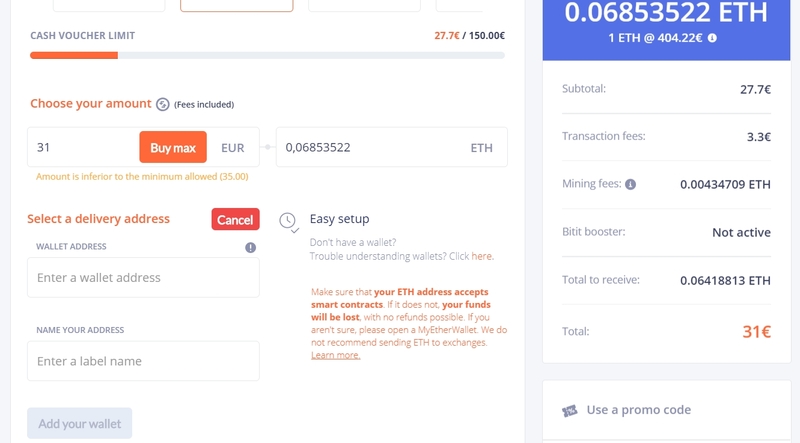 You can set up the buy widget with your external address code and have coins arrive directly to your wallet, rather than keep them in your Bitit balance. Bitit is a regulated French company and exchange platform that operated transparently since 2015. 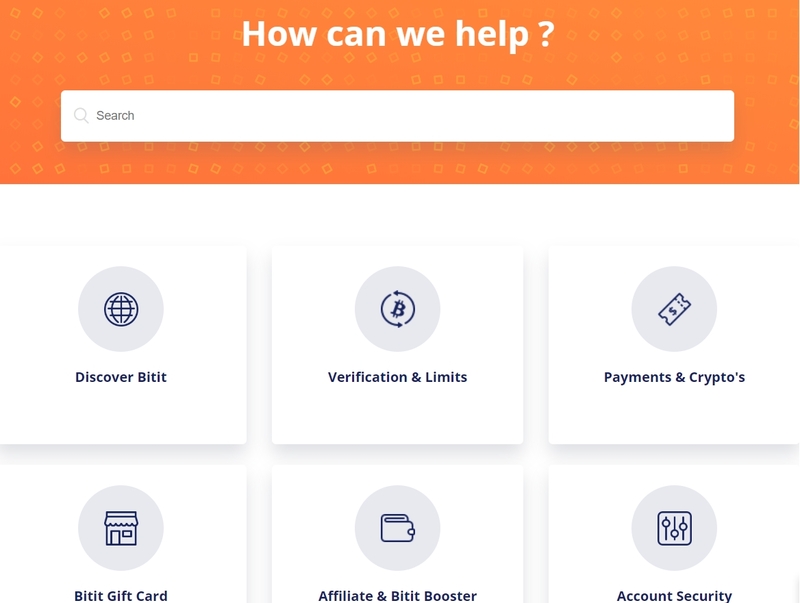 Up to this point, customers might have had issues of technical nature or whose accounts were hacked on an individual basis through poor security, but Bitit itself has proven to be a reliable partner so far. We cannot foreknow the future and thus cannot say that it is safe to work with this particular platform 100%. 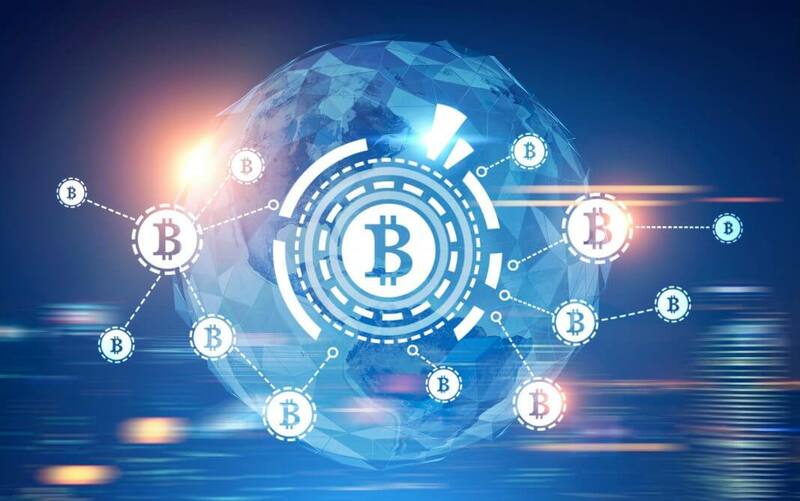 What we can say is that buying BTC at Bitit is legitimate and business a legal entity that you can trust when it comes to cryptocurrency purchase. Bitit exchange can be considered as a somewhat expensive platform when it comes to purchasing fees. You have credit and debit cards that take additional 6.9% form customers when used. 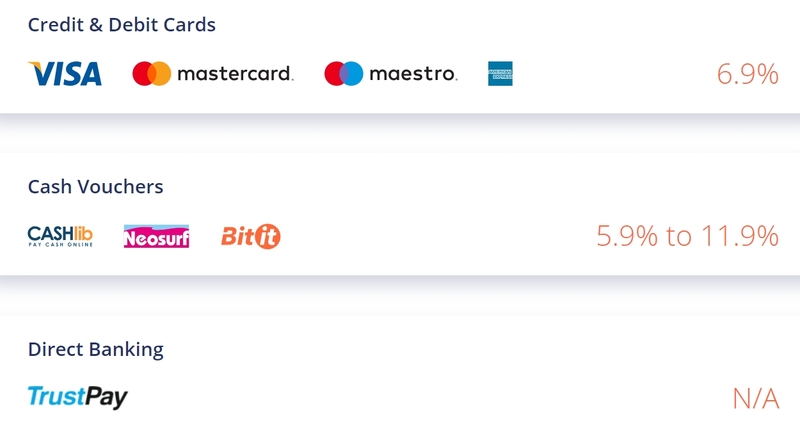 When compared with Coinbase’s 3.99%, Bitit definitely comes as a more expensive variant in terms of bank cards. Bank transfers also carry high costs with themselves, as you pay additional 3% when using TrustPay. Most of the other platforms charge up 1.99% at most, with many offering the service for free even. Cash vouchers, although completely private, are the most costly channel of purchase at Bitit, as you pay up to 11.9%, depending on the voucher. As for the payment limits, with an unverified account, you can buy up to €150 using TrustPay and cash vouchers on weekly basis. With a verified account, you earn the right to increase limits up to €700 for credit cards and €2.500 for TrustPay and vouchers per week. The platform offers extensive FAQ section and direct contact form when it comes to customer support. The Q&A section does cover most of the exchange in terms of verification, security, fees and purchase process. The ticket system can be found at “Contact” page or “Help Center”, with the average response time of the customer department being 24 hours. Currently, there is no live chat available for you to use if you face issues at hand. This slows down the trade, especially if the said issue concerns buying process. 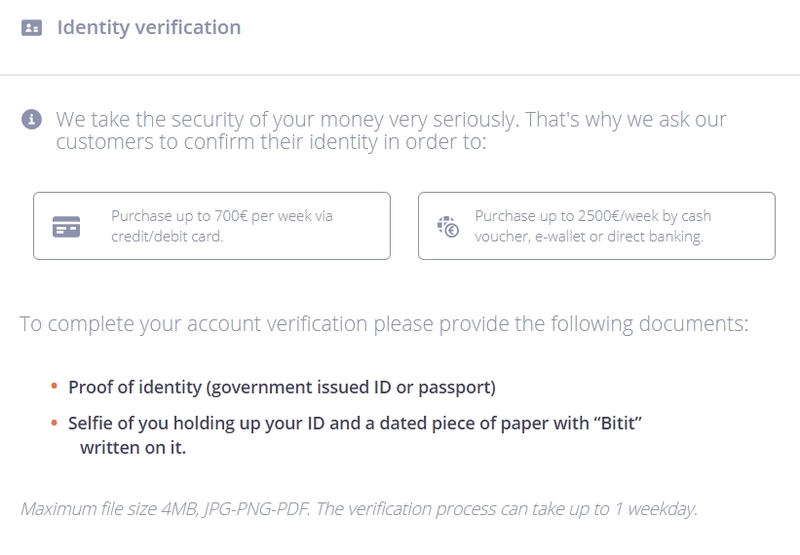 The first step would be to verify your account if you wish to purchase coins at higher limits than €150. You can check out the verification page in the picture below. 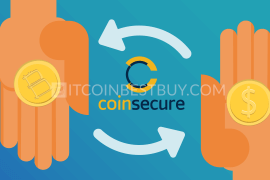 Once you have the account set, head over the “Buy” page and fill out the payment form that consists of your address code, amount of BTC you wish to buy and purchase method (either CC, TrustPay or voucher). 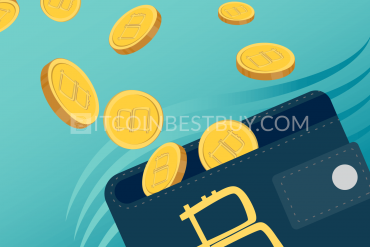 In case of the credit card or TrustPay purchases, you will receive a receipt upon which you can track the transfer of bitcoins to your wallet address. The process is straightforward as you send your money and receive cryptos in return. Cash vouchers, however, need to be bought from the store on physical location near from you. So you go over the closest one, purchase on spot and then use the receipt to fill out the payment form. Apart from Bitit, there are other exchanges offering similar services and payment methods that you should be aware of. These platforms differ in terms of fees, payment options and verification requirements. Thus, we made a short comparative analysis of LocalBitcoins and Coinbase, benchmarking Bitit in terms of before-mentioned important trade indicators. Whereas Bitit allows you to buy small amounts of bitcoins with an unverified account, Coinbase demands full identity check prior to the trade. 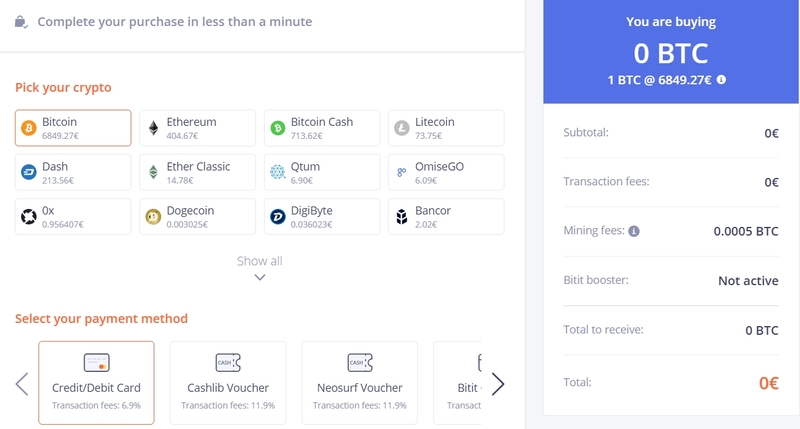 Another important distinction from Bitit is that Coinbase offers competitive fee structure, as you can buy coins for 1.99% using bank transfers and 3.99% with credit cards. 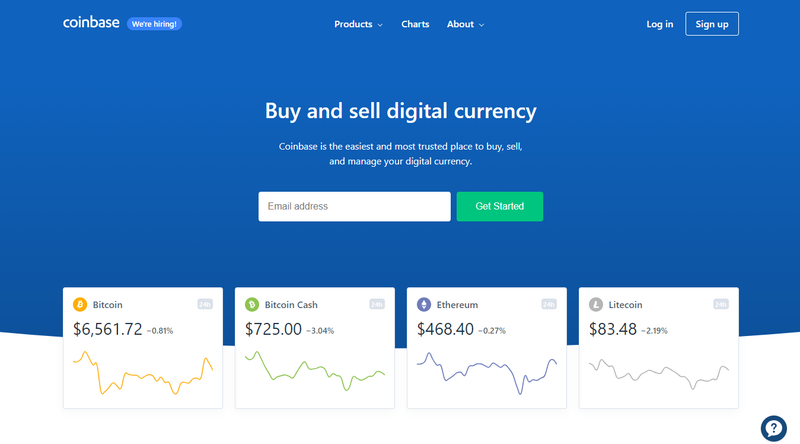 Coinbase also offers PayPal withdrawals while cash purchases are not available at Coinbase. 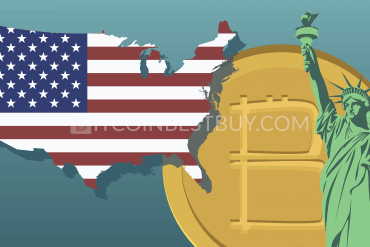 Another important distinction form Bitit is the fact that Coinbase is available only in 32 counties, while Bitit can boast of its Global Reach. 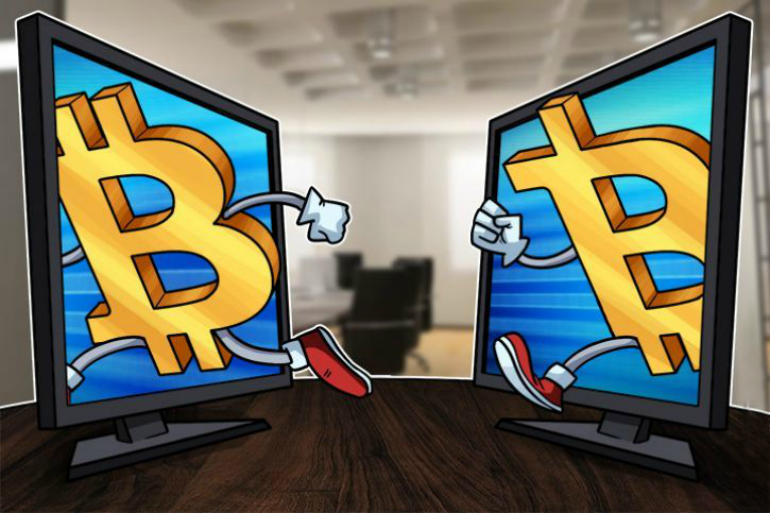 The main difference between Bitit and LocalBitcoins is that latter exchange is peer-to-peer (P2P) based, as traders buy and sell coins between each other. 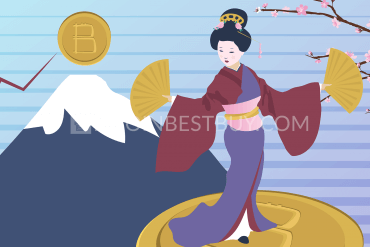 The platform offers only bitcoins through various payment methods (over 50 of them). 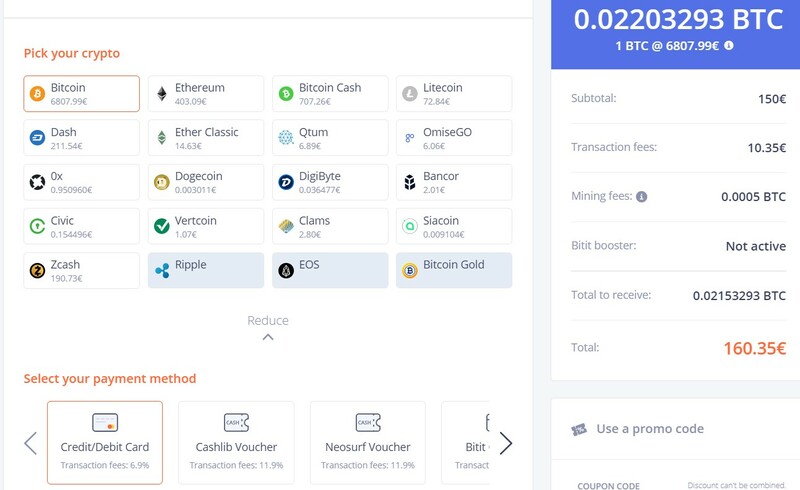 The fees, no matter what purchase option is chosen, stands at 1%. You have the ability to purchase BTC with an unverified account of privacy depends on individual traders. 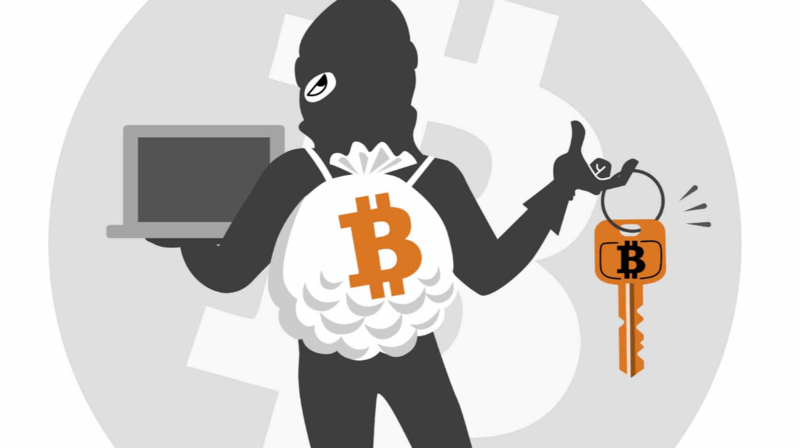 LocalBitcoins is known for its lack of security features, as traders from around the world have reported scams in the past. 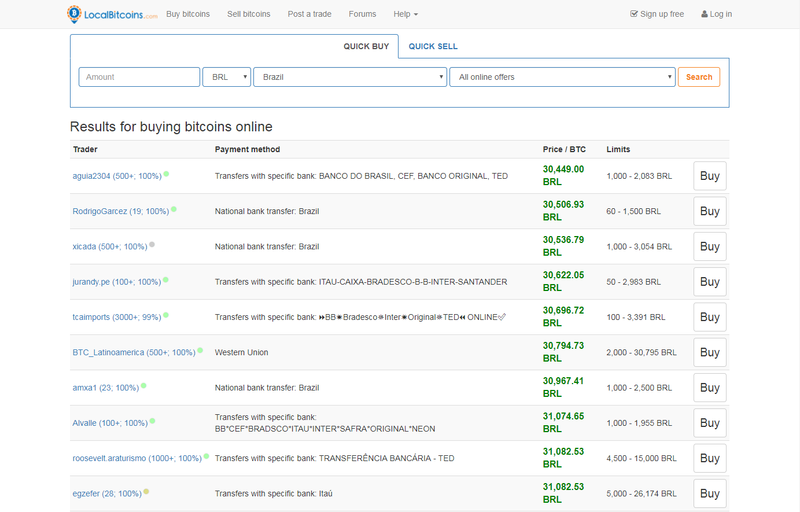 At this moment, it is not possible to purchase BTC with the help of PayPal account. The company is yet to announce any plans for including the option in future. You can check out our review of available platforms that accept PayPal as a mean of purchase in the meantime. As mentioned before, you are able to purchase up to €150 with an unverified account using TrustPay and cash vouchers per week. For higher limitations and credit card purchases, you are required to provide scanned ID and a selfie of you holding the document in your hand. Depending on the method used, you can get BTC from 10 minutes to a week. Credit cards are the fastest available channel, as the transaction takes up to 20 minutes to be conducted. You wait for about 5 minutes for the transfer to be confirmed and additional 10 to 15 minutes for coins to reach your specified wallet. TrustPay is perhaps the slowest of the three, as you need to wait for 2 to 5 business days for the transaction to take place. Cash vouchers can be either fast or slow, depending on how close the store nearest to you is. The transaction itself is near instantaneous once you provide receipt details. 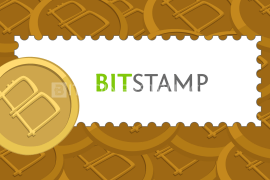 At Bitit, bitcoins are transferred directly to your wallet address when buying them. All you have to do is to provide the code of your wallet and wait for the coins to reach your external crypto balance once the transfer has been confirmed. Bitit is yet to develop a mobile app as an additional trading platform. 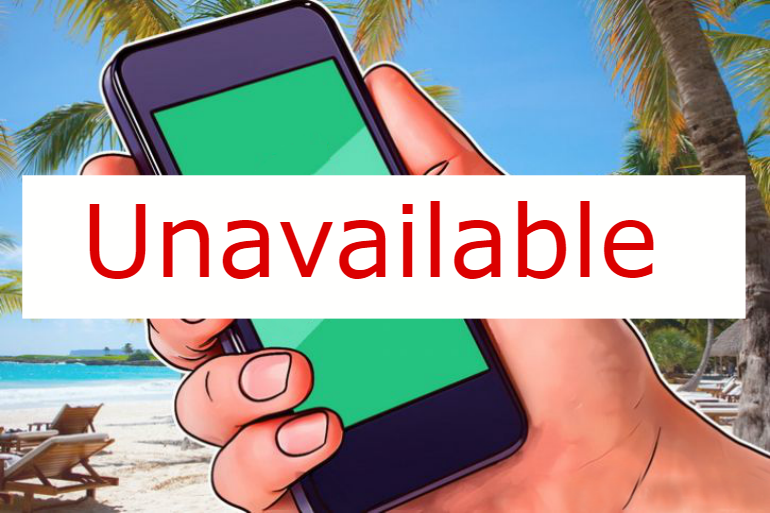 Although you can open up the exchange’s website on your phone, there is no downloadable program in Google Play or Apple Store. only 2FA and password manager available as protection tools. Apart from Bitit, there are other exchanges available for you to buy bitcoins. We made a number of reviews similar to this one, that you can check out at any time, including guides about Paxful, CEX.IO and BitPanda. Paxful is similar to LocalBitcoins to the point where we can safely call them direct rivals in the cryptocurrency market. It provides numerous payment methods for its clients to use for a low fee. Thus, we made a tutorial about the platform, indicating its pros and cons in terms of cryptocurrencies available, payment options and fee structure. 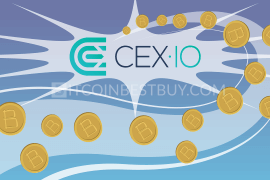 CEX.IO, unlike LocalBitcoins and Paxful, is more close to Bitit, as you can buy or sell coins directly from the company. 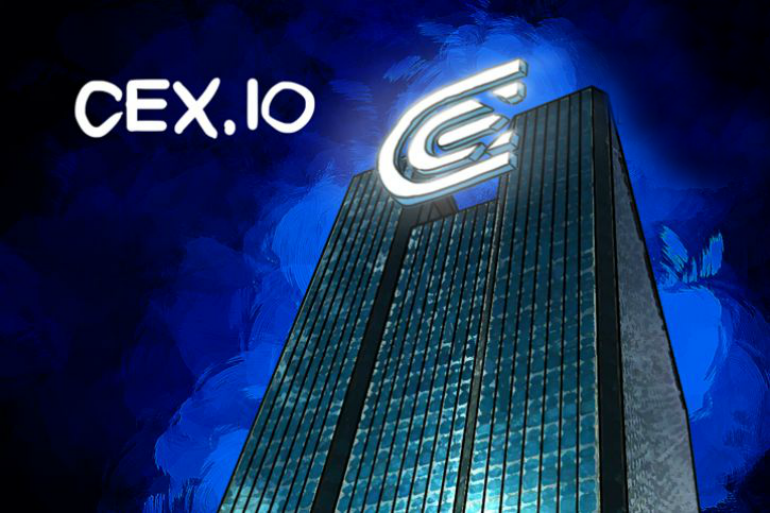 Head over to our guide about CEX.IO’s platform, as we investigate its verification demands, fee structure, countries supported and much more. 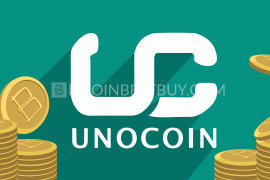 We also provide step-by-step guides on how to buy and withdraw your coins. 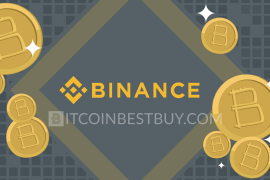 Bitpanda is a European cryptocurrency exchange that offers several coins for sale, bitcoins included. Read our article about the exchange as we go over its trade specifics, bitcoin exchange rate and fees while constructing company’s advantages and disadvantages. 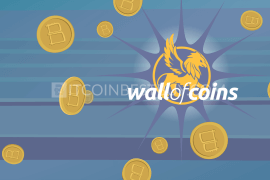 Should you encounter an issue that has not been discussed in this article, we would advise you to contact us directly at BitcoinBestBuy to get answers immediately.